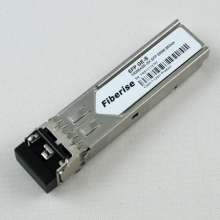 Fiberise is a professional supplier for fiber optic components and network equipments such as optical transceivers, fiber patch cords, fiber optic adapters, connectors, attenuators, fiber media converters, test equipments, fiber optic tools and accessories. 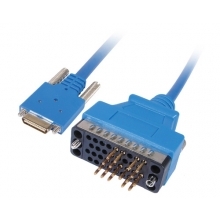 All the products we sell are factory new with top quality. 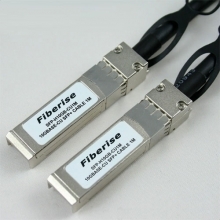 Fiberise has got the ISO9001:2008, TUV, CE, FCC, UL and RoHS certificates to ensure the quality of products. Meanwhile, the massive production and scientific management has resulted in cost reduction to Fiberise itself and also a competitive price to its customers. We use DHL, FedEx and UPS to ship all our packages from Fiberise’s warehouse to major destinations in North America, Europe, Australia, etc. Shipping only takes about 2 to 4 days. Goods are sent out from our warehouse stock typically within 1 day of your order payment. Order today and rest easy! All the products we sell come with one year replacement warranty under normal condition of use. 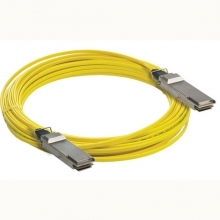 Some items such as optical transceivers and cables even get lifetime warranty as specified in the descriptioin of the products. And we offer 30-day Money Back Guarantee for all our products! Security is the top priority at Fiberise.com. We ensure the security of all transaction data by using advanced security solution so your information is in excellent hands. Online ordering had never been safer and easier. Order with confidence at our award wining website!